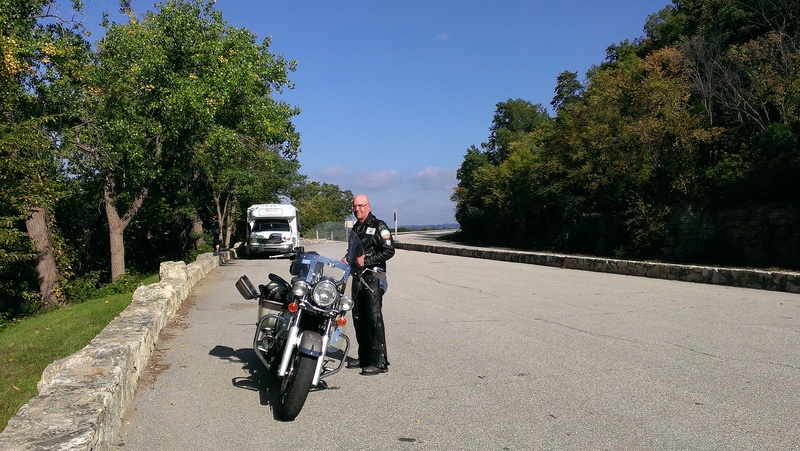 Posted on September 22, 2014, in Minnesota tourism, Motorcycles, Ride Minnesota, Victory motorcycle and tagged Flood Run, Lake Pepin, Maiden Rock, Mississippi River, Upper Mississippi National Wildlife Refuge, Wabasha, Wisconsin. Bookmark the permalink. Leave a comment.